Coach Pam started competing in running and triathlon races over 20 years ago, which she has done more than 100 road races. 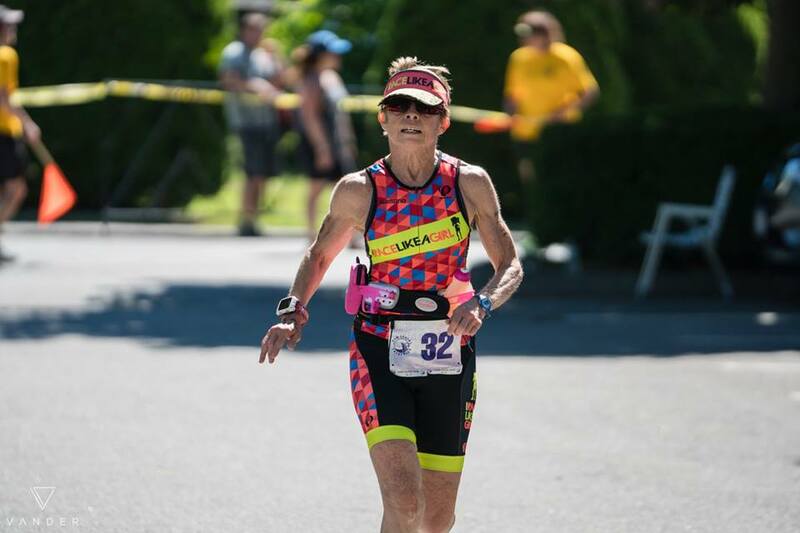 Pam has successfully completed 6 marathons, over 30 half marathons, competed in Mount Washington Road Race 7 times and completed over 20 multi-sport races including a Half Ironman. Many were age group wins or placing in the top 10 of her age group. Pam’s love for sports has created successful training programs for beginners to advanced level athletes. Pam believes in training the total person. At any age, a person can start training to do triathlons, run road races, or bike centuries. If the athlete’s mind and body are connected then they will reach their goal. As a coach and personal trainer, Pam creates a safe training program to strengthen the client’s mind and body for them to achieve their goal. Currently, Pam coaches online clients using FinalSurge program/app. She also works at Latitude Sports Clubs in Salisbury, MA as a multi-sport coach, instructor, and personal trainer. She teaches running, triathlon swim, TRX and Kinesis group training classes at the club in the area. Pam is on the I Race Like A Girl team and is regional director New Hampshire, Maine and northeast Massachusetts.